A painfully recurrent complaint among Chief Information Security Officers (CISO) is the disconnect between what they were promised during the recruitment process, and the actual situation they find upon starting the job. 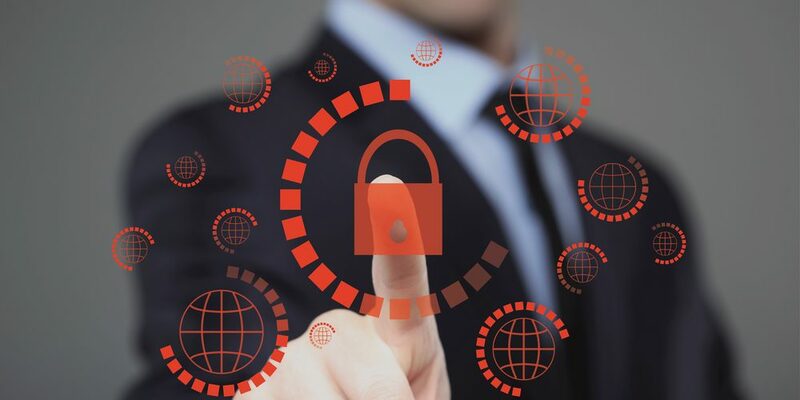 This is a real issue, as it often results in CISOs not staying long-enough in the job to drive any real or lasting change, and leads to the long-term stagnation of the cybersecurity posture of many large firms and of the InfoSec industry at large. More generally, it could also be that the CISO are part of the problem in that they do not listen enough to key stakeholders to understand what is actually expected of them, often merely focusing on the technology front because it’s their comfort zone or their pet subject. They should instead roll up their sleeves and start working relentlessly on convincing, engaging, and finding allies, while addressing tactical quick wins. This is the type of situation where proving your worth by getting your hands dirty could break deadlocks. Both the CISO and those who hire and manage them must therefore engage in some healthy self-criticism around “broken promises”, and most importantly clarify any misunderstanding between them as early as possible.